This year we are pleased and excited to again be able to offer sweet Vidalia onions for sale to our friends and neighbors... only available for a short time around May. These onions are so sweet, some folks hold them in their hands and eat them as they would an an apple. The onions come to us directly from the farm in Georgia and get to you days-fresh. We get them in 25 pound bags... I know, 25 pounds sounds like a lot of onions, but they are so good they will disappear in a short time. The only tears that come with these onions are when they are all gone. 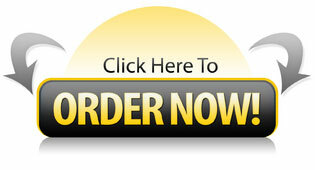 Sale proceeds will benefit Rotary Club projects. We understand that this year's crop is growing nicely and that we can expect delivery around May 15 --- just days after the harvest. 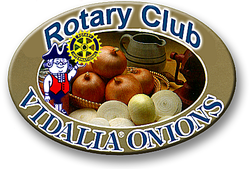 Follow the links below to read sweet facts about Vidalia, recipes, storage tips, nutritional information and, of course, how to order your onions.